What Is the Best Drink for After Your Gym Workout to Refuel ? If you want to get the most out of your gym time, you’ll need a flexible access gym pass, and if you want the most out of your fitness regime, you’ll need the right fuel. There’s a long list of things that one can drink post-workout. But with options come variety, with variety, uncertainty. So which post-workout drink is best for you? One of the most common sites in gym changing rooms is people swigging back milk – and rightly so. It’s not just by chance that you’re pursing your lips up against a chilled glass of milk – it is one of the best post-gym drinks you can have. While milk is a solid choice, you can refuel even better if you add a little chocolate to your already delicious drink. Milk provides you with all the nutrients you flushed out while exercising while also nourishing your body with carbohydrates and protein. 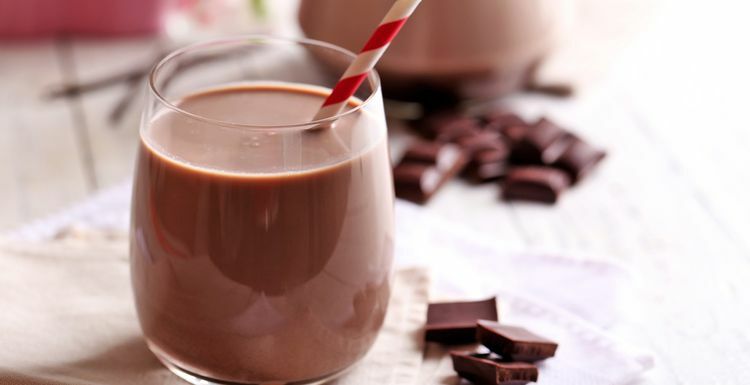 Researchers have long known that chocolate milk restores muscle glycogen and rehydrates, which it does as well as provide the calcium, healthy fats and proteins which can be found in a traditional glass of milk. If you’ve just been pushing your muscles to the point where soreness is just about guaranteed cherry juice is right for you. Tart juices are typically good sources of antioxidants but cherries come out on top. Drinking this antioxidant heavy drink will aid in fighting off muscle damage. Studies have found that drinking 24 ounces of non-concentrate cherry juice – equivalent to 120 whole cherries – will decrease both post-workout soreness and muscle strength. For those looking for something a little less tart than cherry juice without compromising on its healing properties, green tea is at your service. Caffeinated and full of antioxidants, green tea fights soreness, stiffness and inflammation. Combining these drinks with pure water is the best way to optimise rehydration and refuelling after a gruelling workout in the gym. There's no point in having anything except a chocolate milkshake. Who would feel satisfied with a cup of green tea after a workout? Has to be a thick, nourishing milky drink! I love cherry pie - does that count? chocolate milk is recommended? There's an incentive if ever I heard one! Chocolate Milk is always a winner here, I think it's 'cause it feels like a real treat so is even more satisfying. Tons of water too of course!